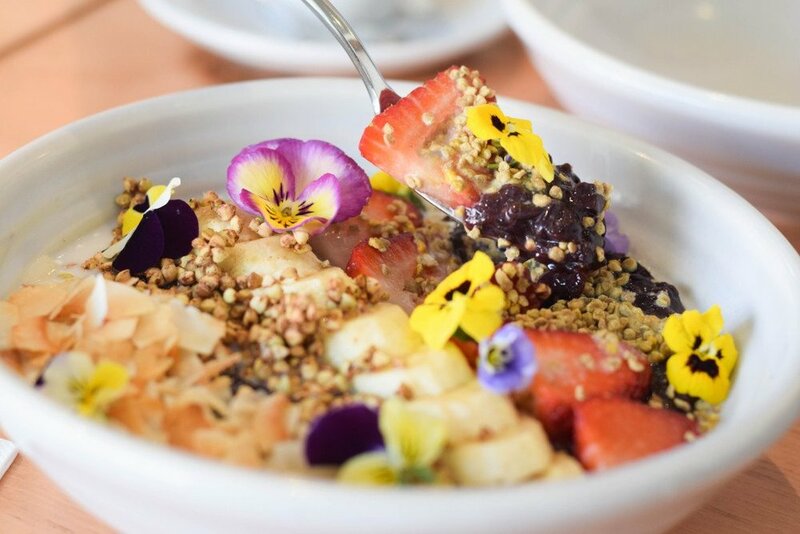 With nourishing smoothies, organic whole food meals and devine buddha bowls, there's something on the menu for everyone. The interior of this cafe is just as amazing as the food, with a stunning wall of greenery providing a peaceful backdrop to your delicious meal. Elwood Park is just up the road too, and has a nice little playground for your little ones to explore once you are finished eating.